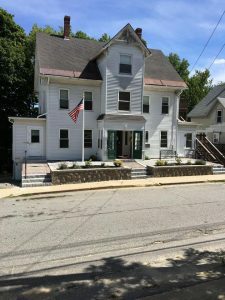 Residential Treatment | GAAMHA, Inc.
Pathway House is a highly structured residential treatment program that gives adult men an opportunity to address their substance use disorders and adopt a new and healthy lifestyle. New residents work with staff at intake to identify their personal goals and develop an individual treatment plan. A successful treatment plan will include a program of recovery, employment, healthy family and personal relationships, a solid support network, and strong connections to the community. Pathway House does not require residents to be employed, but strongly encourages those who are capable of employment to find work. 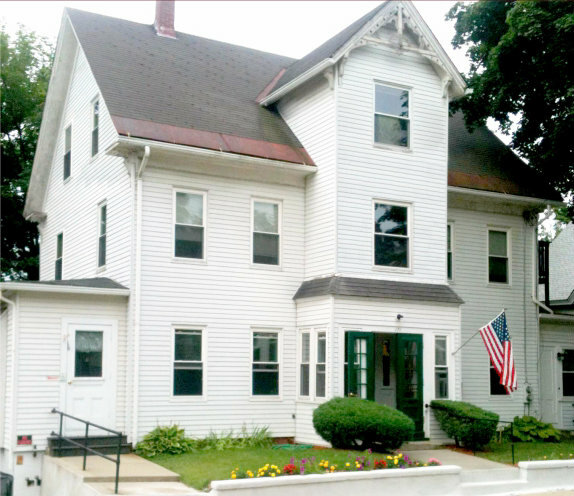 Having been open in Gardner since 1972, Pathway House enjoys partnerships with many local employers and can many times assist our residents in finding work. In addition, our parent agency operates a social enterprise called Coleman Assembly & Packaging that often hires people in recovery from substance use disorders and other people with barriers to employment. Pathway House provides a caring environment with education and information based on the recovery model modality to include: A.W.O.L 12-Step group, one-on-one counseling, didactic group, individualized treatment goals, daily living skills training, interpersonal relationships training, Family Day program, as well as participation in outside AA/NA meetings. The Department of Public Health, through the Bureau of Substance Abuse Services, funds the program. Additional funding is provided by the Boston Public Health Commission. Pathway House is a division of GAAMHA Inc. GAAMHA Inc. is a State Office Minority and Women Business Assistance certified business.